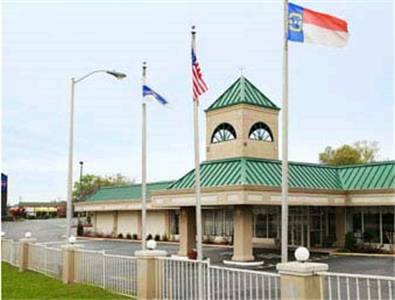 it's out of the question to sleep too late, and you can microwave breakfast at Howard Johnson Inn Concord with microwaves in the rooms. 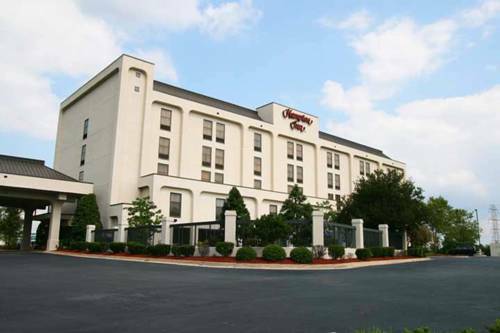 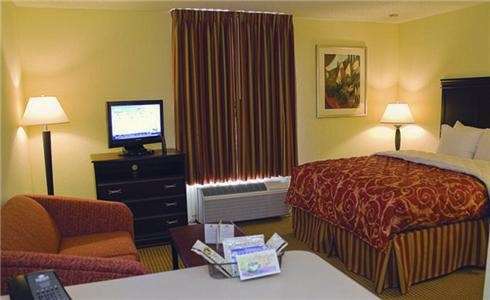 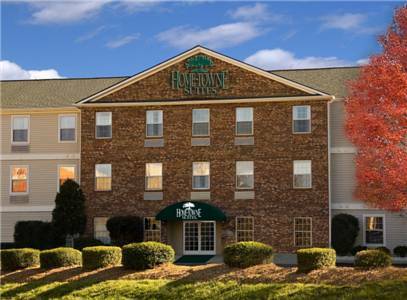 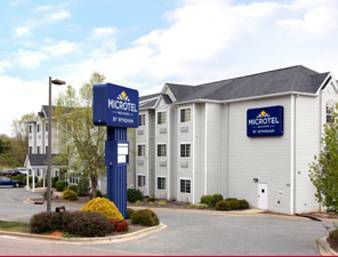 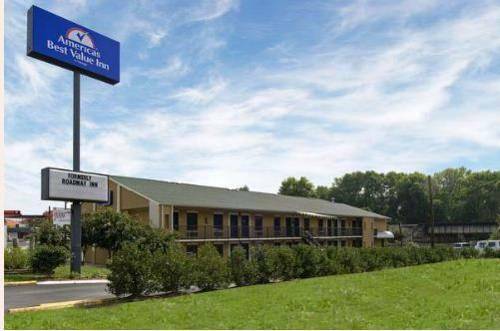 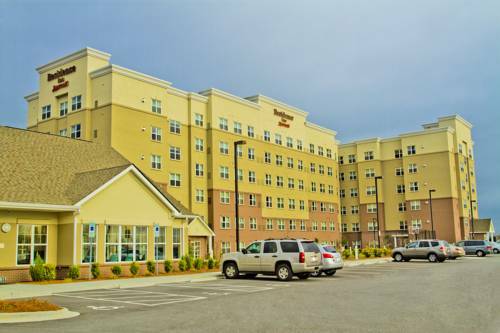 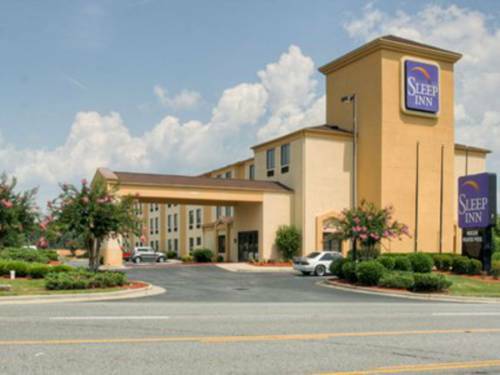 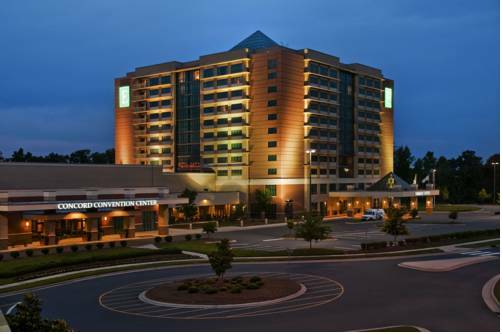 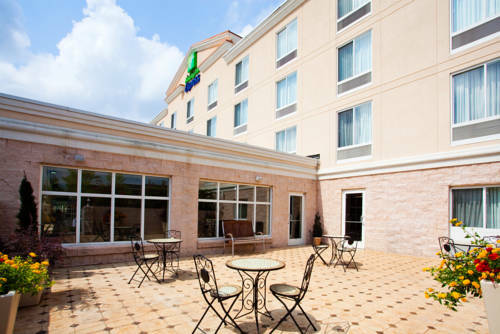 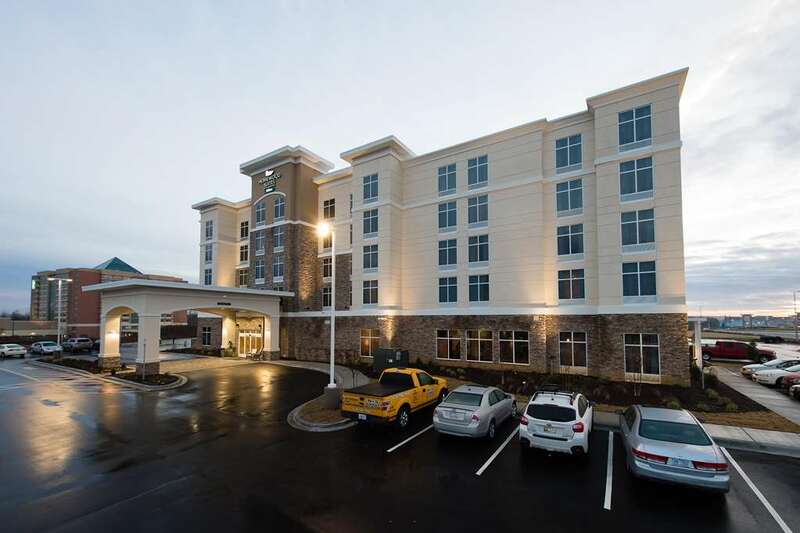 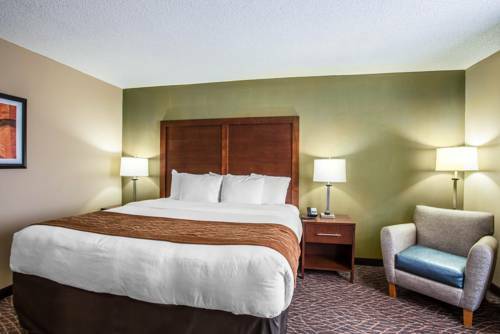 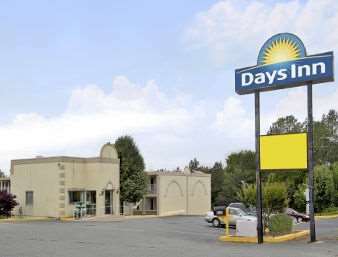 These are some other hotels near Howard Johnson Inn Concord/Kannapolis, Concord. 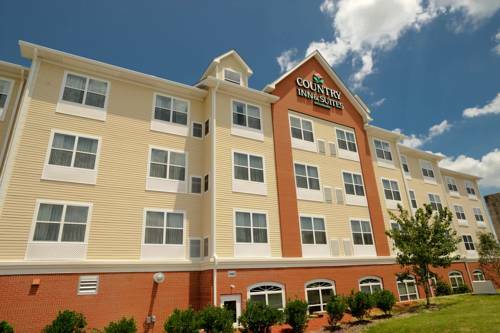 These outdoors activities are available near Howard Johnson Inn Concord.